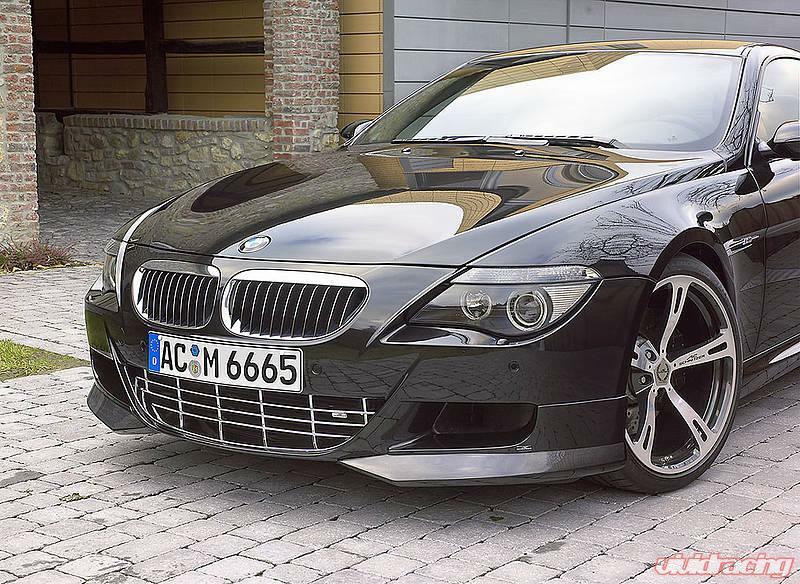 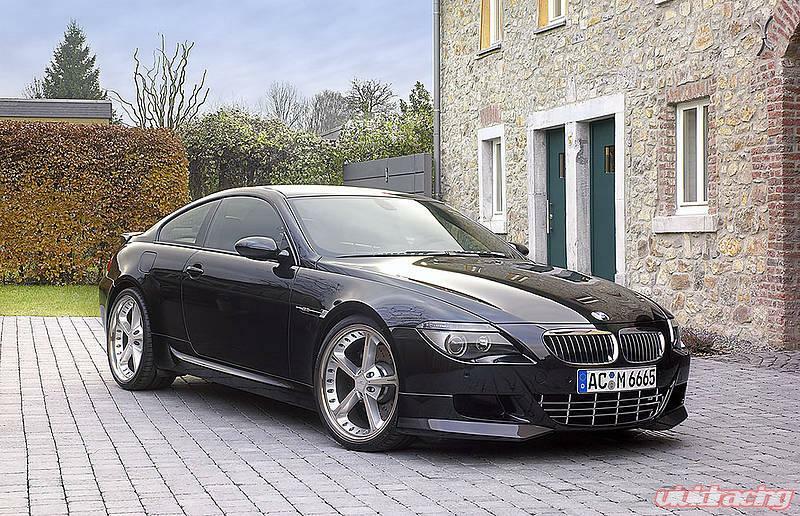 AC Schnitzer has developed its powerful "M" design line for the latest BMW M6. 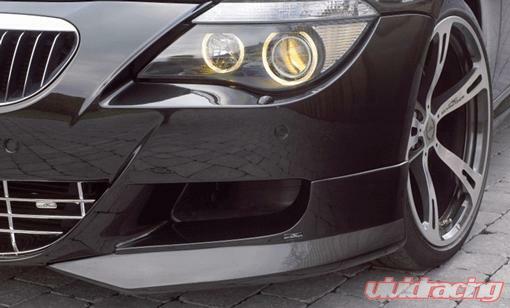 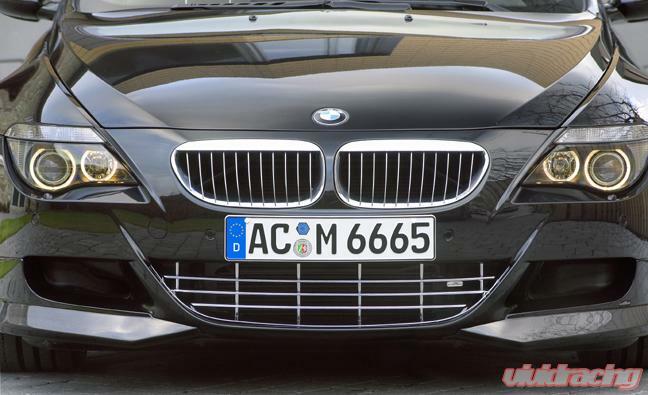 To improve aerodynamics AC Schnitzer has developed a carbon front splitter with optional aluminum stabilizer. 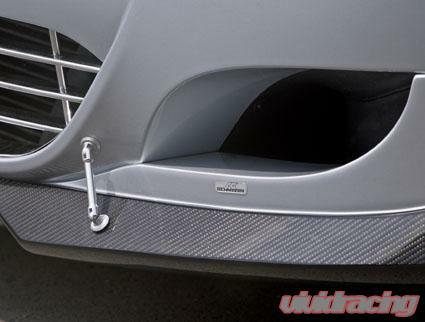 (Please select below).